Published 3 weeks ago. About a 4 minute read. Engage with the investment community, policy-makers and others to accelerate the development and financing of the necessary waste management infrastructure and systems. All four companies have individual commitments to rein in their own plastics waste, and are signatories to the Ellen MacArthur Foundation’s New Plastics Economy Global Commitment; the APRA augments existing private-sector initiatives to tackle plastic pollution in Sub-Saharan Africa, such as GRIPE (Ghana Recycling Initiative by Private Enterprises) and FBRA (The Food & Beverage Recycling Alliance), in Nigeria, and will aim to develop unique solutions in order to address the region’s unique challenges. As Gabriel Opoku-Asare, Head of Society at Diageo Africa, told Beverage Daily: "Any initiatives we develop under this collaboration will aim to have comprehensive plans, will be appropriate to the local context and will be consistent with the principles of the New Plastics Economy Global Commitment." 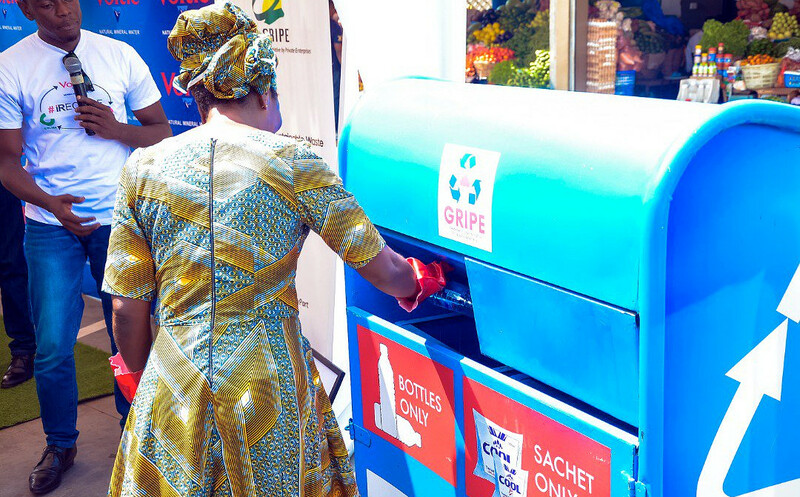 Meanwhile, Hi-Cone — a global manufacturer of ring carriers for the beverage industry — has become the first non-branded company worldwide to partner with TerraCycle. According to the British Plastics Federation, items such as ring carriers are collected and recycled by very few local authorities in the UK; through their initiative, Hi-Cone and TerraCycle have therefore decided to lead the effort to tailor recycling techniques to individual waste streams, starting in the UK, ensuring that ring carriers can be collected and recycled, and have a new life after use, as products such as park benches, outdoor furniture and composite lumber. While companies including E6PR and Carlsberg have developed sustainable solutions to the standard plastic carrier rings — which are hard to recycle and can even be dangerous to animals — their technologies have yet to be adopted by the beverage industry at large. 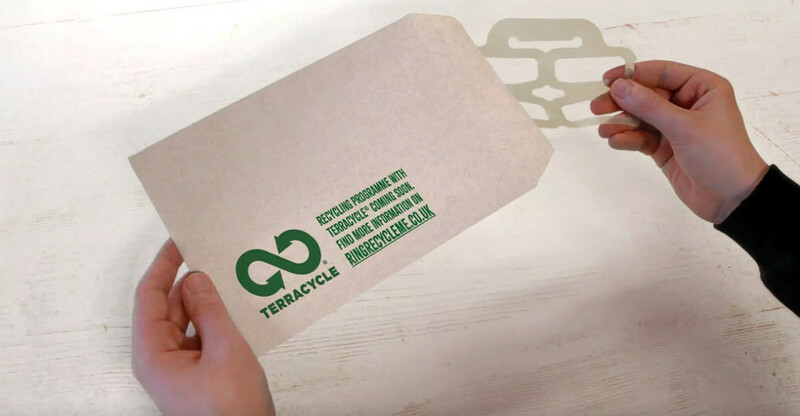 The TerraCycle-Hi-Note initiative aims to create a UK-wide network of public-access ring carrier recycling points — consumers can search online for their nearest dedicated collection point, or can sign up as a private collector and download postage-paid mailing labels to send their used ring carriers to TerraCycle for recycling.